It’s often difficult to imagine a world in which certain relatively recent technologies didn’t exist. Where would be without the Internet? Smartphones? Facebook? Certainly not reading this article, that’s for sure. 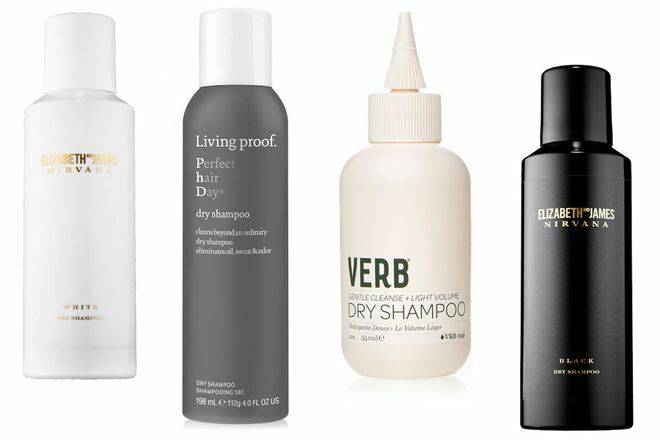 For us, dry shampoo is one of those “this didn’t exist a while ago and now I can’t imagine my life without it” type of products. Like other contemporary innovations, this category of hair care continues to improve. 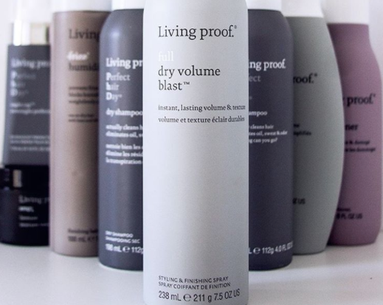 Dry shampoo doesn't just absorb hair oils anymore, they do much more. 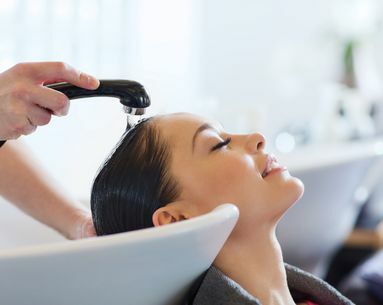 You May Also Like: Oil-Based Shampoos: Do You Need One? Here is the most recent crop of newly launched dry shampoos that we are most excited about. 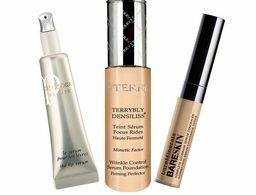 Keep up with all the latest beauty products by following us on Pinterest! 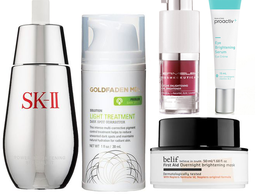 Follow NewBeauty Magazine's board Cult Classics on Pinterest. 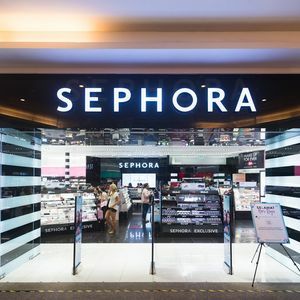 The company that bought it is known for acquiring high-tech skin care brands. Your hair is totally missing out.